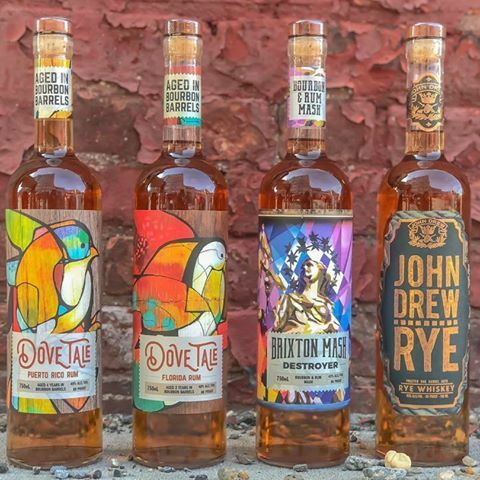 Azul Coconut Grove is having a special Sunday afternoon on November 11 with a taste of John Drew Spirits. 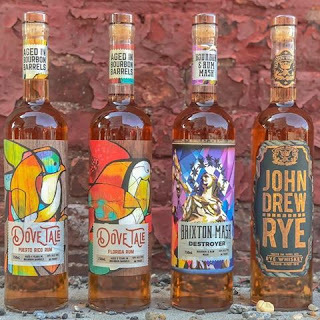 Meet artist Mark Cherry and receive gifts from Johnny Was, Hudson Jeans, Luis Aponte, Spazio and other designers with purchases, all while tasting John Drew Spirits. The event is from 2 to 5 pm.